It's common practice to use specialty custom tools in aircraft maintenance. Heck its even common for automotive maintenance for the manual to cal out some special tool #xoxo. 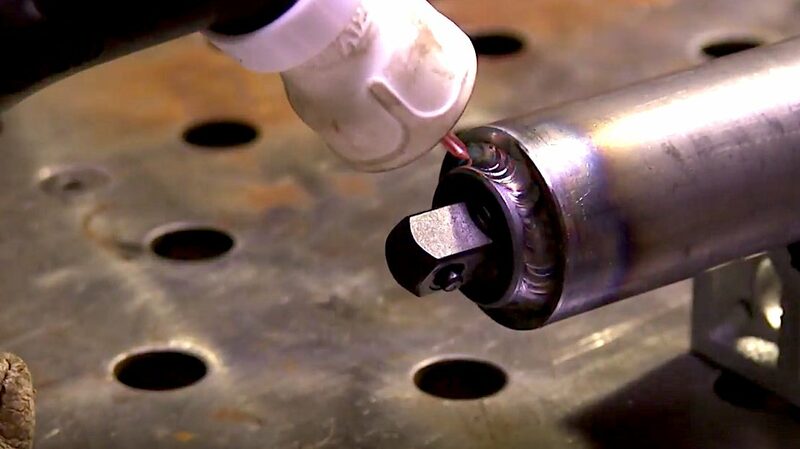 In this video, I welded some simple socket extensions with a diameter of around one inch. These parts were done per an engineering drawing. I dont know why these socket extensions were designed with such a large diameter but I can only assume that the diameter helps align the socket down deep in some part. Sometimes, the filler metal is specified by the drawing. For this job, it wasnt. But since the part called for black oxide treatment, I used plain old er70s-2 filler rod so that the weld would blacken properly. Also, you may have noticed that the socket inserts already had a black finish on them and that I welded right over that. The reason being is that those inserts were already pressed in place and cleaning would have caused a lot of grinding scratches. They seemed to weld fairly clean anyway. Normally when I am asked to weld custom tools and am not 100% sure what the parts are made from, I use either er309L filler or hastelloy W.
That is mainly because I have had a lot of success using those rods. But neither er309L or hastelloy W will respond to black oxide treatment. I thought this short video went along with the first one so I included it on this page. 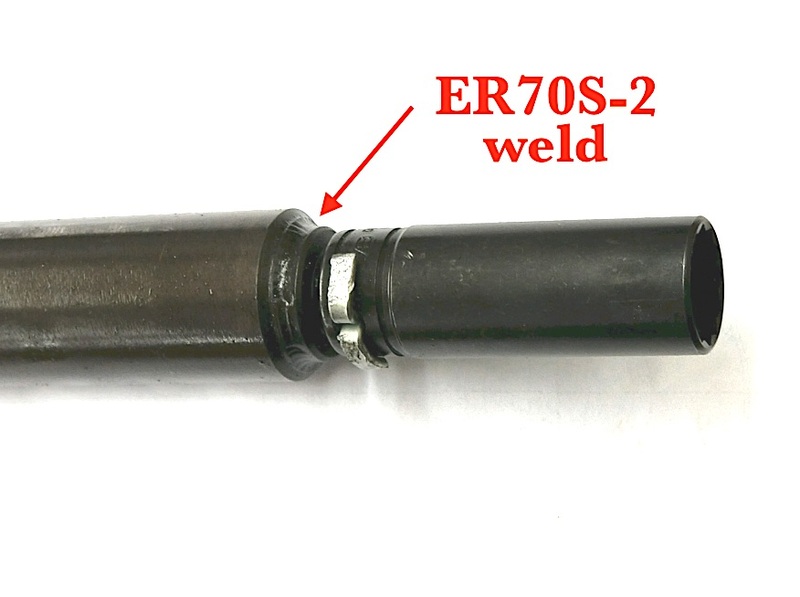 Click here If you would like to read the full article that goes with this video about using hastelloy W filler rod for welding custom wrenches.